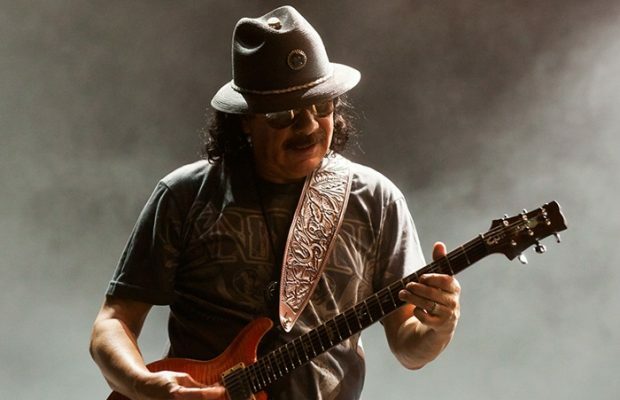 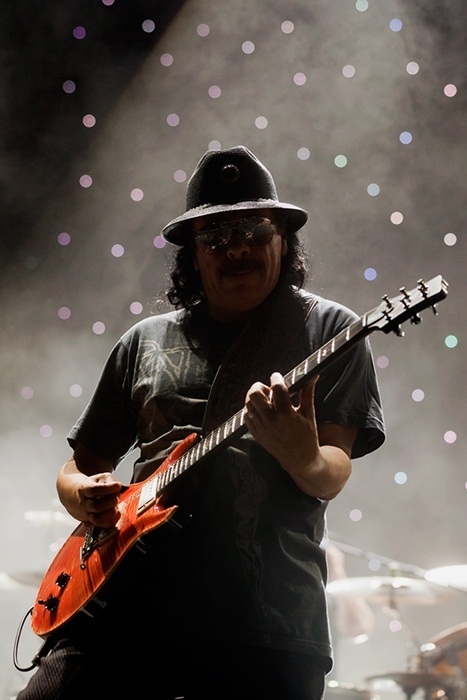 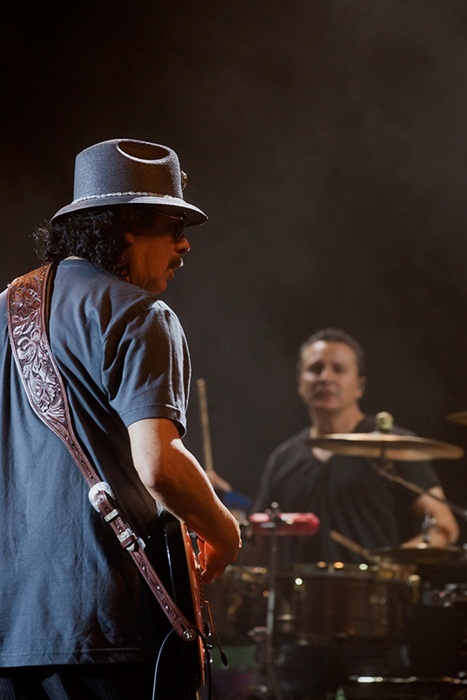 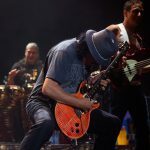 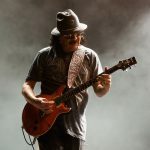 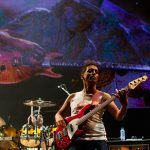 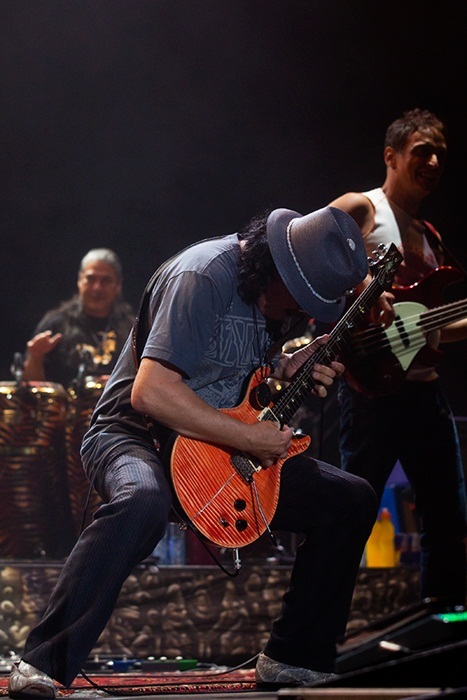 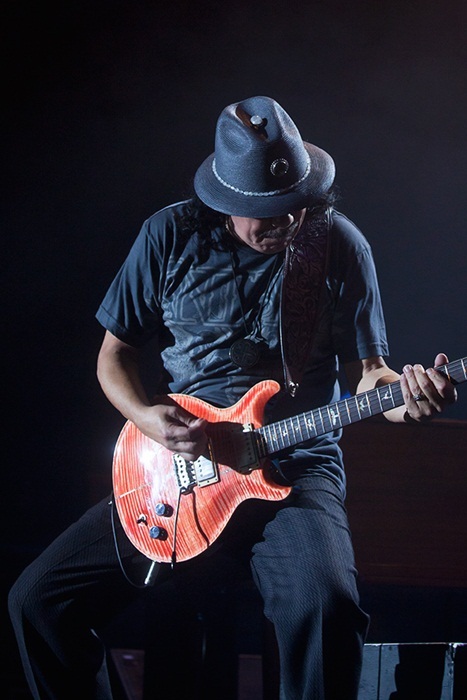 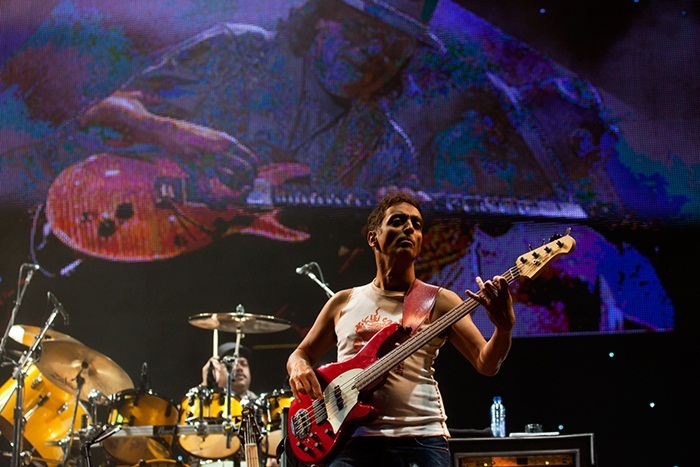 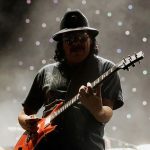 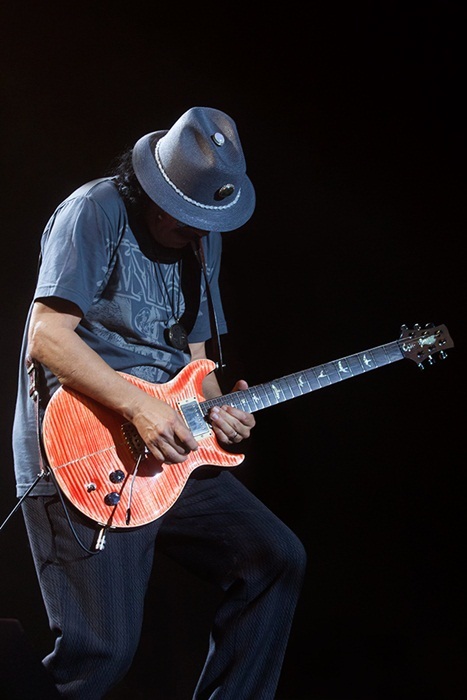 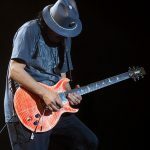 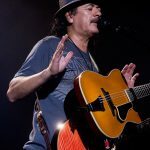 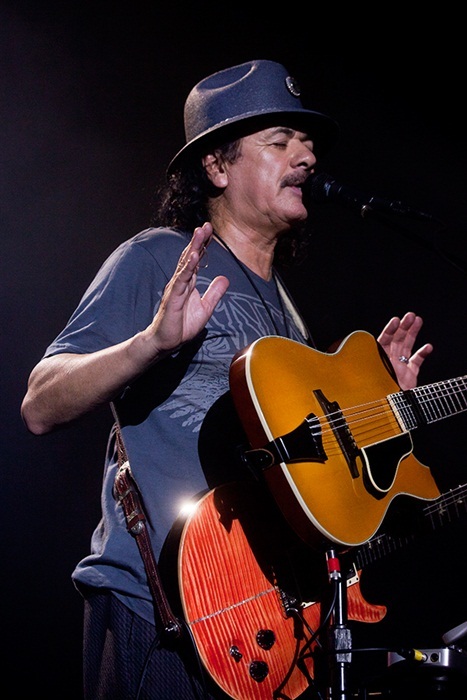 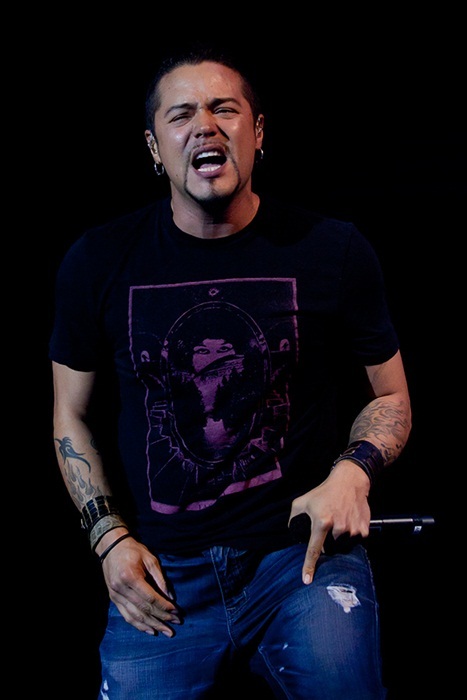 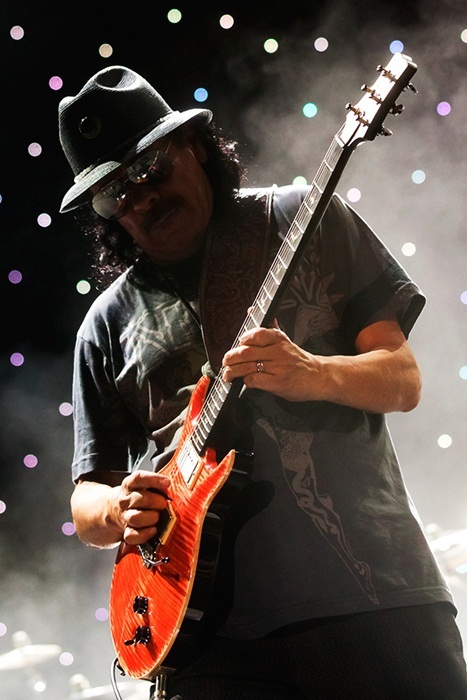 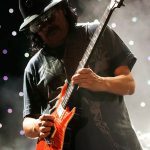 Home / Fotoverslag / Fotoverslag Santana The Corazon tour @ Paleis 12! 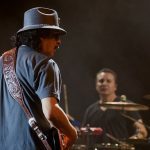 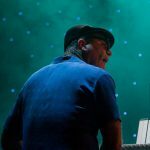 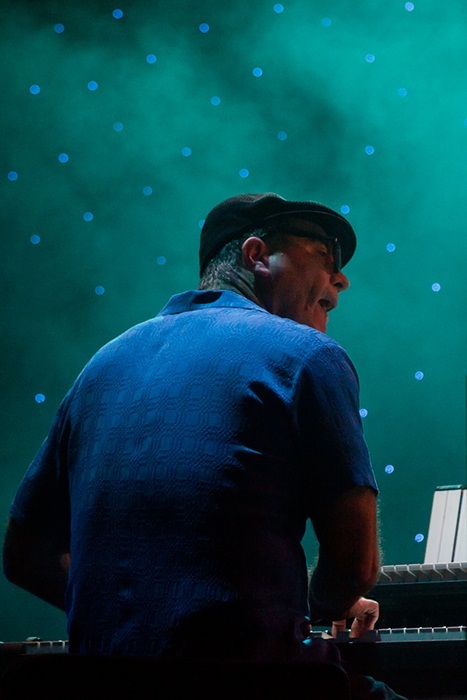 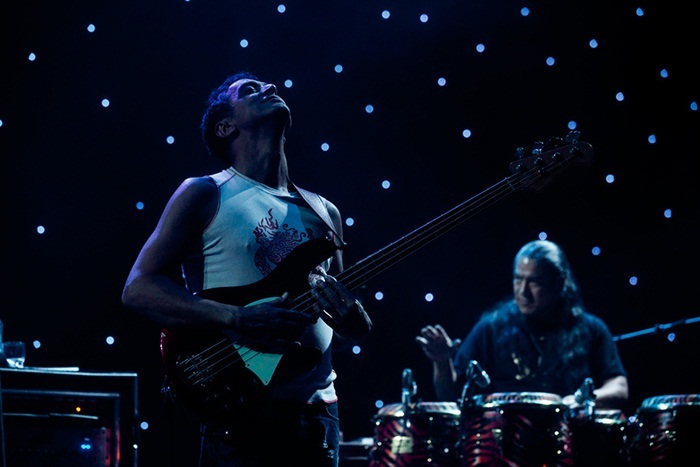 Fotoverslag Santana The Corazon tour @ Paleis 12! 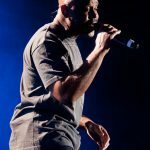 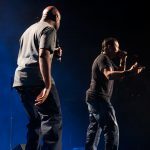 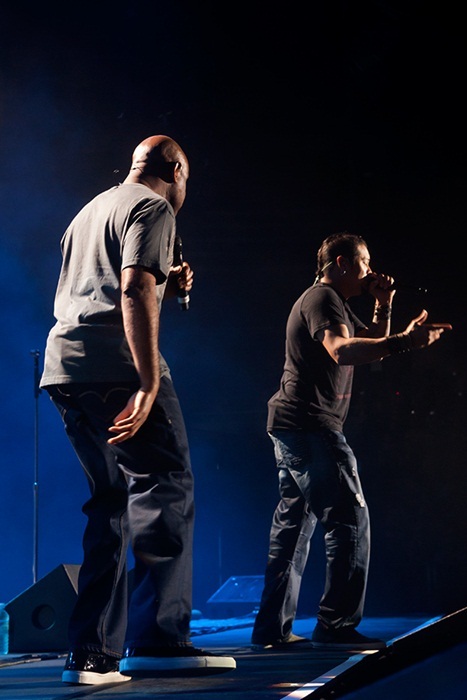 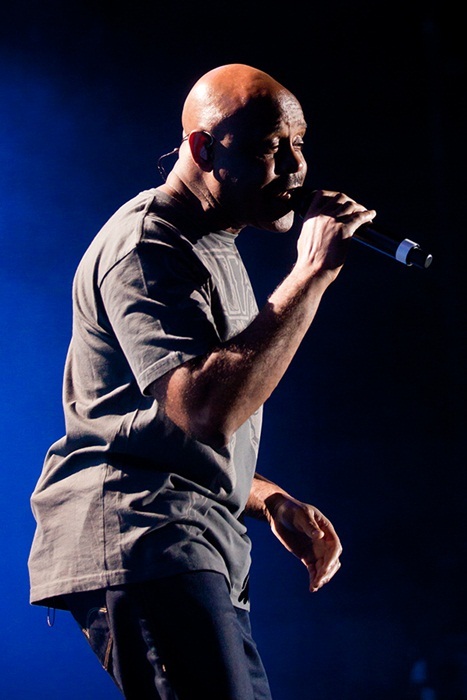 ← Previous Story Fotoverslag Genk On Stage met The Scabs, Heather Nova, Pharoahe Monch, Team William en Tourist Lemc! 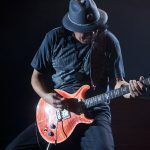 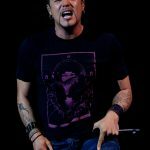 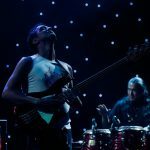 Next Story → Fotoverslag Hookrock met Lydia Warren, Laurence Jones, Sugaree, Shawn Holt & The Teardrops, Mud Morganfield en The Hoax!